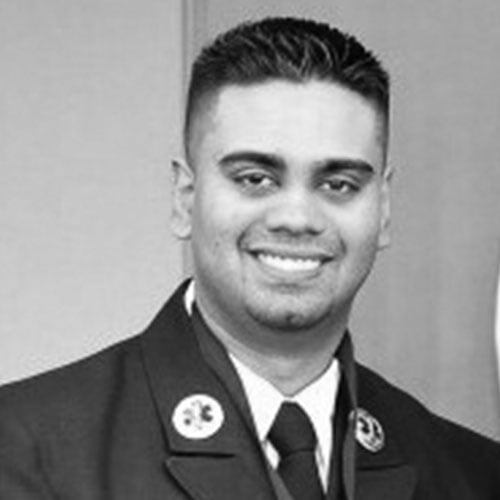 Kevin Ramdayal began his career in EMS in 2005. He has worked his way from an EMT to now serving as the Commanding Officer for FDNY EMS Station 8 located in Midtown Manhattan. He has worked such places as the FDNY EMS Academy as a Paramedic Instructor to the South Bronx as a Lieutenant on the overnights. He returned to the EMS Academy as a Lieutenant to serve as the Special Projects Coordinator. He worked on projects such as the NYC Ebola response & The FDNY Counterterrorism Task Force. He has served on many ?Mass Casualty? incidents such as weather disasters, large scale fires & train derailments coordinating EMS resources. 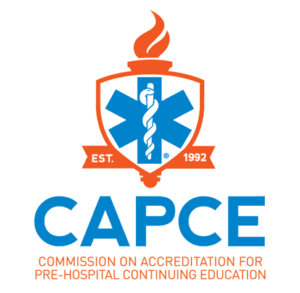 He enjoys teaching as he still frequently instructs the Paramedic Basic students at a local NYC college and specializes in developing EMS instructors and new EMS Officers.